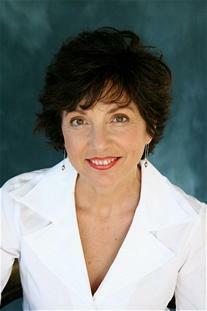 Carol Jago has taught English in middle and high school for thirty-two years and directs the California Reading and Literature Project at UCLA. She is currently president of the National Council of Teachers of English. Jago served as AP Literature content advisor for the College Board and now serves on their English Academic Advisory committee. She has published six books with Heinemann, including With Rigor for All and Papers, Papers, Papers. She has also published four books on contemporary multicultural authors for NCTE’s High School Literature series. Carol was an education columnist for the Los Angeles Times, and her essays have appeared in English Journal, Language Arts, NEA Today, as well as in other newspapers across the nation. She edits the journal of the California Association of Teachers of English, California English, and served on the planning committee for the 2009 NAEP Reading Framework and the 2011 NAEP Writing Framework.